Security-industry organisation the Australian Information Security Association (AISA) is looking to its new partnership with the Australian Cyber Security Centre (ACSC) to parlay its role as Australia’s peak body into a stronger regional role. The two organisations, which used to run separate and well-attended conferences in April and October, will this year merge their events into a single conference to run from 7 to 9 October in Melbourne. 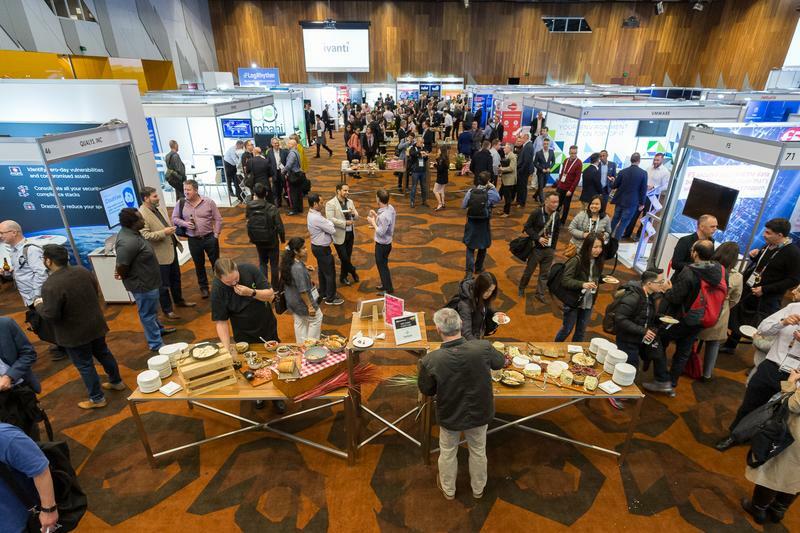 With more than 3000 attendees expected at the unified event, AISA chairman Damien Manuel told CSO Australia, the Cyber Conference 2019 promises the size and industry strength “to get well on the way towards being a regional player”. This would be a boon for Australia’s security industry, which had been “very fragmented” in the past but is finding its way thanks to strong industry support and the government’s guiding hand in the form of the ACSC, supportive industry policy, and the establishment of Joint Cyber Security Centres (JCSCs) that have, among other benefits, nationalised the capabilities of CERT Australia. The greater size of this year’s event will allow for a broader and bigger program of events – including the expansion of on-site participation in the Cyber Security Challenge Australia (CysCA) from eight university teams last year to 20 teams this year. The conference would also be looking to bolster student participation with student entry prices, as well as a trust fund that will be able to direct scholarships to increase participation of women, indigenous Australians, and rural and regional participants. Greater involvement with government authorities, gained via the ACSC’s involvement, will bolster the event’s profile with overseas bodies that are increasingly looking to model their cybersecurity efforts after Australian policies. This will also translate into a broader program of events and speakers for the conference, whose agenda is still being finalised. Manuel sees the partnership as a significant step towards turning the Cyber Conference into a major worldwide event on the cybersecurity conference calendar.